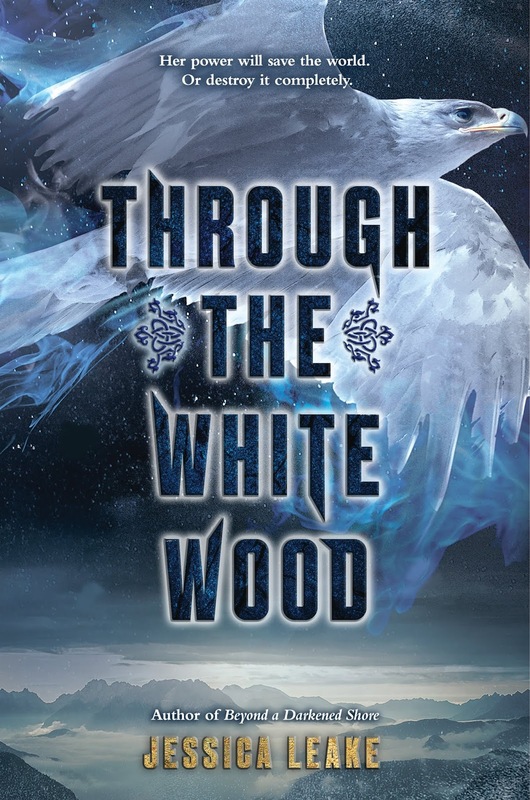 I have an excerpt of Through the White Wood to share with you today and there is a giveaway too, one for those in the US and one open internationally. We will not execute you as you deserve,the village elder had said, dressed in his long black shuba—the bearskin coat he was so proud of. Instead, we will hand you over to the prince. He’s always searching for people with your abilities,he’d said with a look of disgust. Let him deal with you as he sees fit. Beside me, Andrei, one of the men who held my ropes, leaned toward me. They say the prince will cut your heart out and eat it. I had looked at him, this man I’d seen walking cheerfully to work in the lumber mill every day of my life, with eyes wide with fear. He’d looked back at me with a terrible sneer instead of a smile. And you will deserve it, Ice Witch.